Meeting in Prague. Welcome drink and dinner served at a renowned restaurant offering impressive nighttime view of the city of Prague. 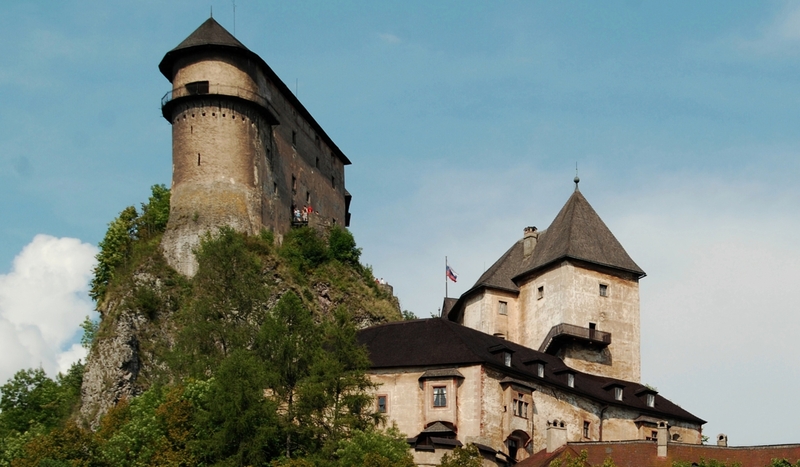 City tour featuring the city's most famous sights, including the Prague Castle, St.Vitas Cathedral, Charles Bridge, the Astronomical clock, Old Town Square, fabulous Garden on the Ramparts with stunning city views and the peaceful Wallenstein Garden. 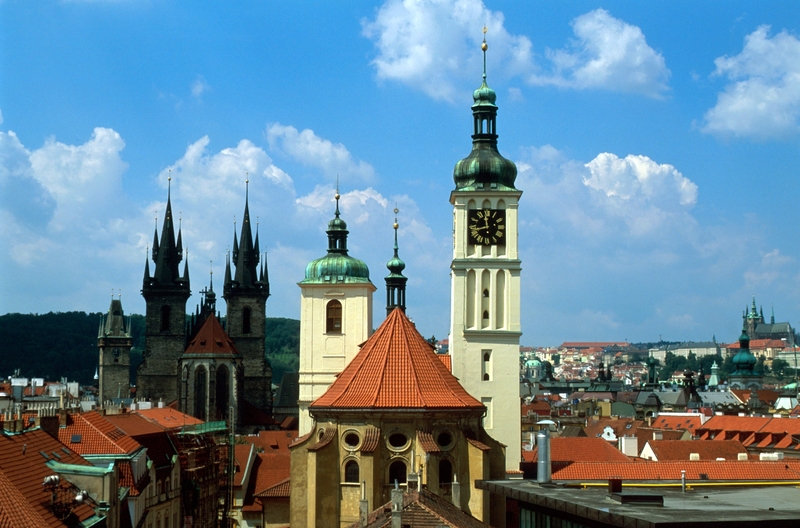 Free afternoon, optional visit of the Prague’s Jewish Quarter (entrance fee not included). Evening bus ride to Jicin. 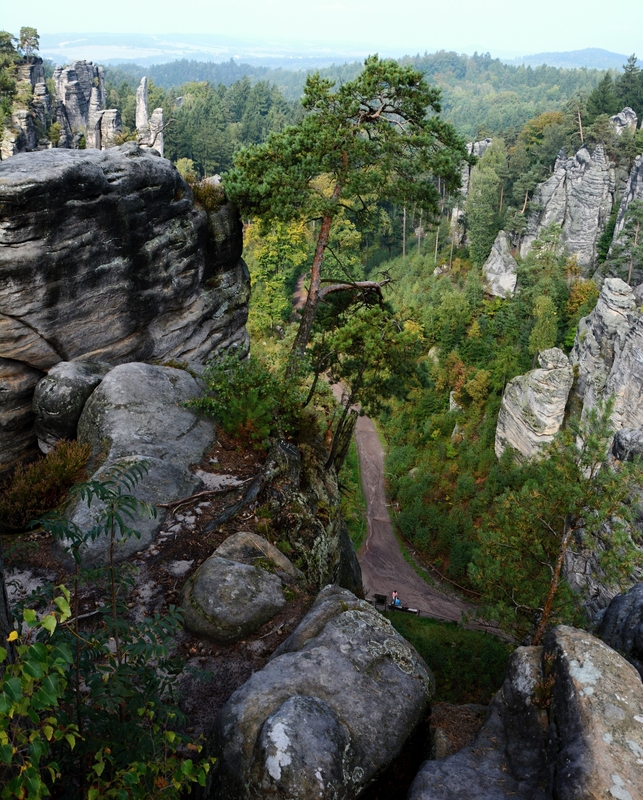 Walking the Golden Trail passing through Prachovske Rocks enjoying overview of medieval Parez Castle ruins, and enjoy view from the Trosky Castle. Afternoon bus ride to the attractive town of Jicin to spend afternoon of your own. 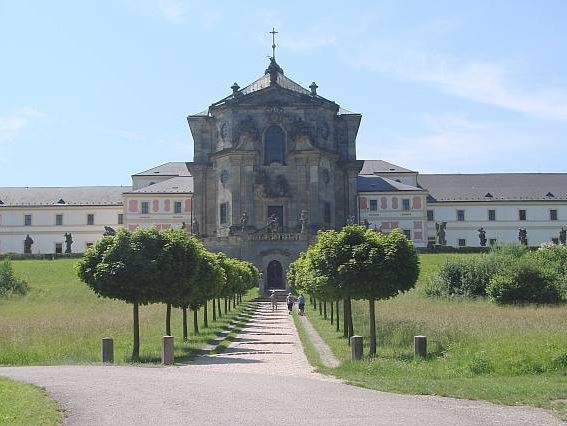 Visit of the Kuks Hospital - the jewel of Czech Baroque art, the colossal Trinity Church, and a unique set of Baroque sculptures during the morning bus ride heading to Orlicke Mountains. 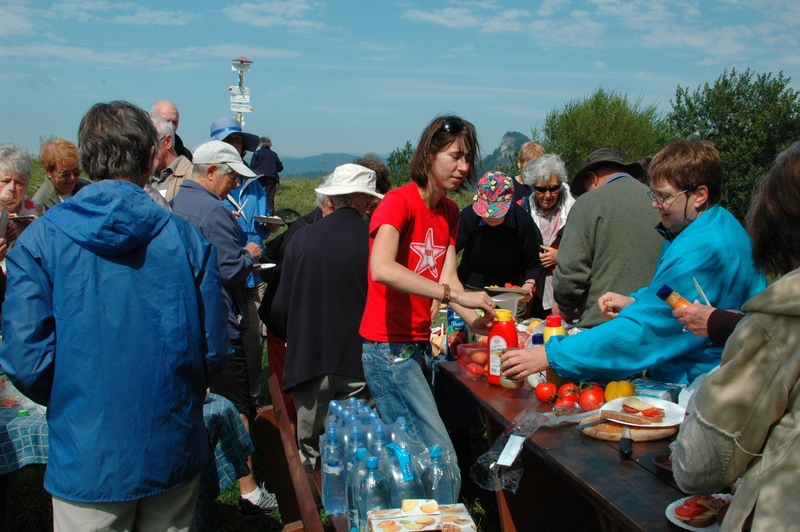 Arrival to Rychnov nad Kneznou in the afternoon, hotel check-in, dinner. Hike through the former fortification system at Czech-Polish border to Dobrosov artillery blockhouse, famous for the complicated labyrinth of underground tunnels followed by trek through the valley to the picturesque town of Nove Mesto nad Metuji famous for its lovely square lined by the gables of Renaissance buildings and overlooked by an aristocratic palace. 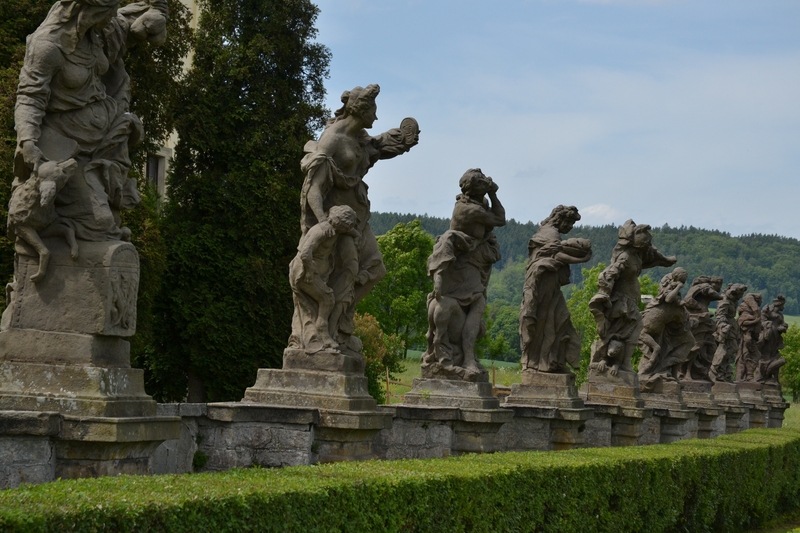 Morning ride to Litomysl – birth town of renowned Czech composer Bedrich Smetana. Guided tour of the monumental Renaissance palace and a lovely Baroque theater. Afternoon transfer to Olomouc. Guided city passing a number of churches, omnipresent fountains, and monumental Trinity Column included in UNESCO list. Free afternoon or optionally pilgrimage to the nearby basilica minor. 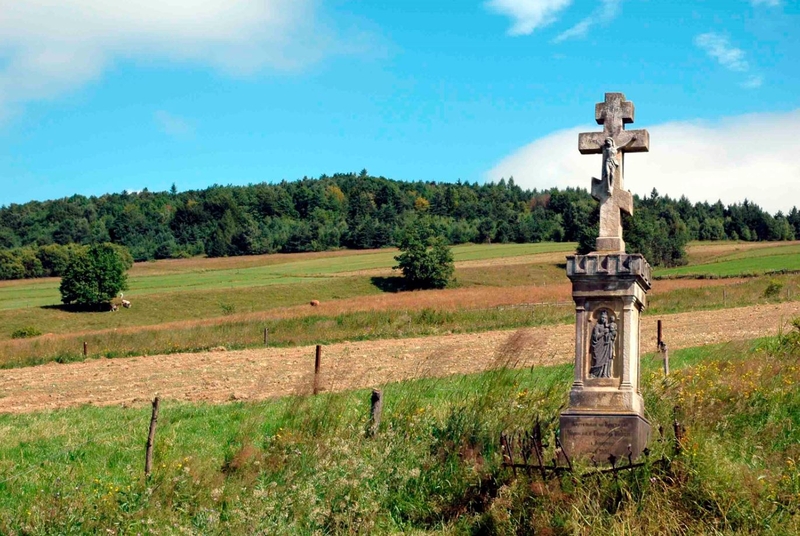 Morning ride to Roznov, a gateway to the gorgeous Moravian-Silesian Beskid. 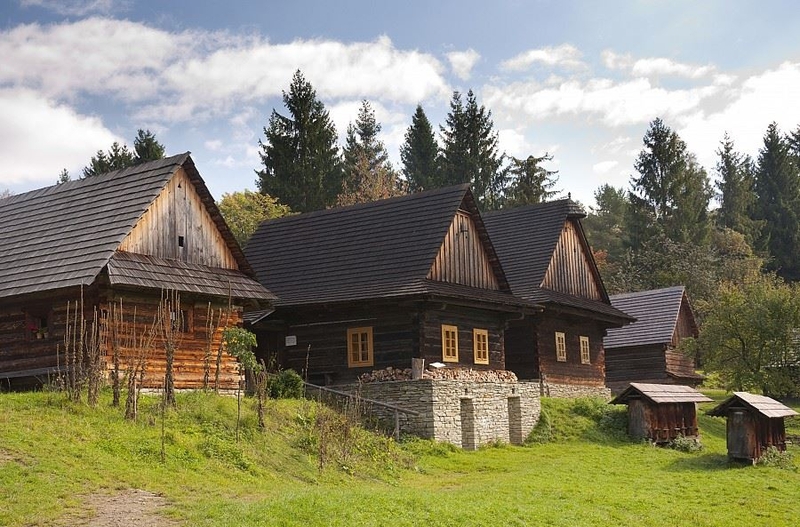 Visit of Wallachian Open-Air Museum that portrays period life in an earlier era. 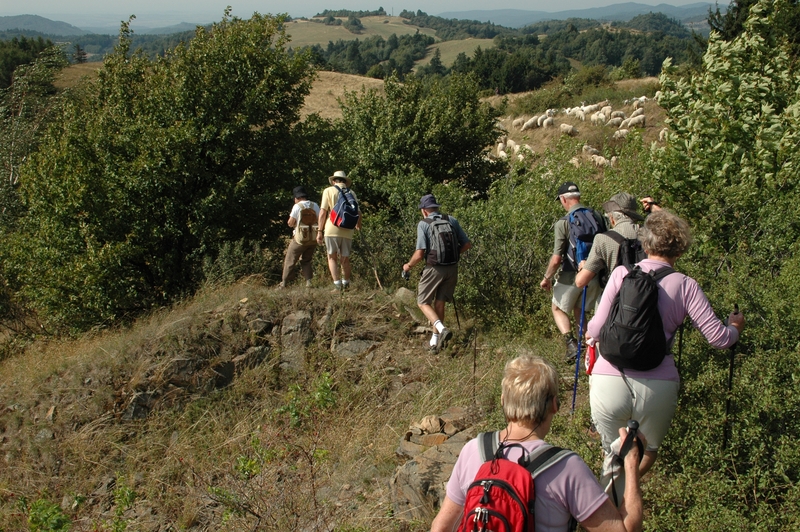 Walk to the mysterious mountain of Radhost with the Cyril and Methodius Chapel erected at the top, offering a magnificent scenery views. Afternoon ride to Slovakia. Morning walk through the rural scenery of the Oravske Mountains leading to Oravsky Castle the area’s cultural center rising on a limestone cliff, where F. W. Murnau shot the first Dracula movie in 1922. The moderate walk passes wooden shepherds' cabins and herds of grazing sheep, with several times to the surrounding landscape. Morning bus drive Poland. On the way, visit of Auschwitz (Oswieczim), a sacred place with the infamous concentration camp designed by the Nazis to exterminate European Jews. Afternoon - transfer to the royal capital Kraków, most beautiful city in Poland. 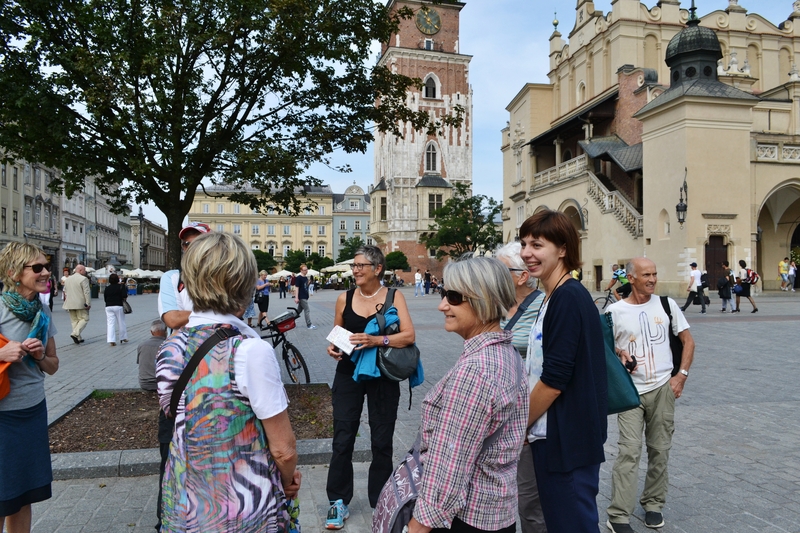 Guided city tour around the historical center of Krakow. Walk through the Jagiellonian University, one of the oldest universities of Europe, crossing famous Jewish Quarter, visiting the Wawel Castle, the Old Town and the Market Square. Farewell dinner in the evening.